Car accidents are all too common today as there are more distracted drivers on the road than ever before. As hard as you try to be a good and safe driver, you cannot control what others do in their vehicles. All it takes is one instance of distraction, and you can find yourself in an accident, getting hit by a car, truck, or bus. Beyond the damage to your auto is the severe injuries you can suffer because of the crash. You may have broken bones, back and neck injuries, brain trauma and more that can hospitalize you for days or weeks. Figuring out what you should do after the accident can be difficult, and this is where having the right accident lawyer in Long Beach to represent you can be so crucial. Contacting an attorney as soon as p possible can help ensure that the essential details surrounding your case are captured. 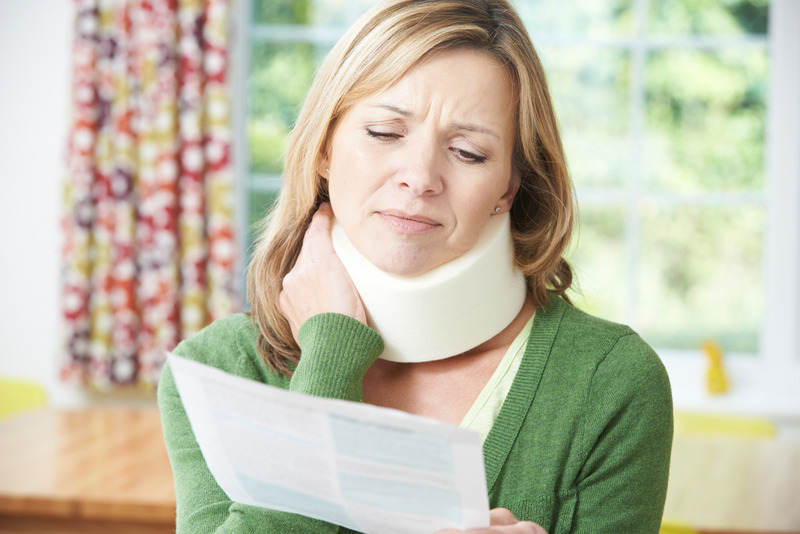 Your lawyer can set to work immediately, gathering all the information about your accident. This may include getting accident reports from the police, speaking to witnesses, getting information from the other parties involved, and speaking with insurance companies. Once this information has been amassed, your lawyer can then sort through it all and find what is needed to help strengthen your case. 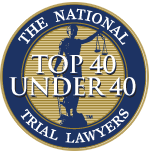 This step can be the difference maker for you and help determine liability and how much compensation you should get for your situation. Accident cases can be very complicated. You will find that you may face a lot of paperwork, constant phone calls from insurance company representatives and their lawyers, and a great deal of stress. Your accident lawyer in Long Beach can help take the burden away from you and take over these complicated matters so you can focus on healing. Your lawyer can handle paperwork for you and speak with insurance companies on your behalf so that you know your rights are protected and your best interests kept in mind throughout your case. Hiring an accident lawyer in Long Beach is a necessity today. 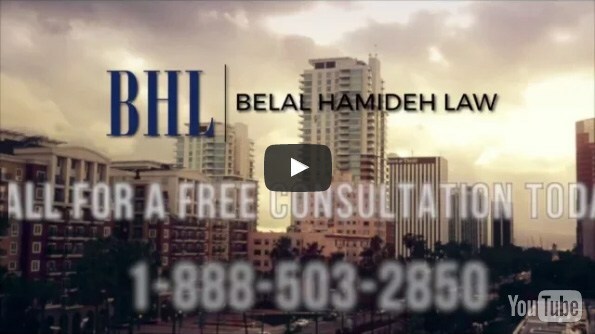 If you have been injured in an accident and need legal advice and assistance, reach out to us at Belal Hamideh Law for help. 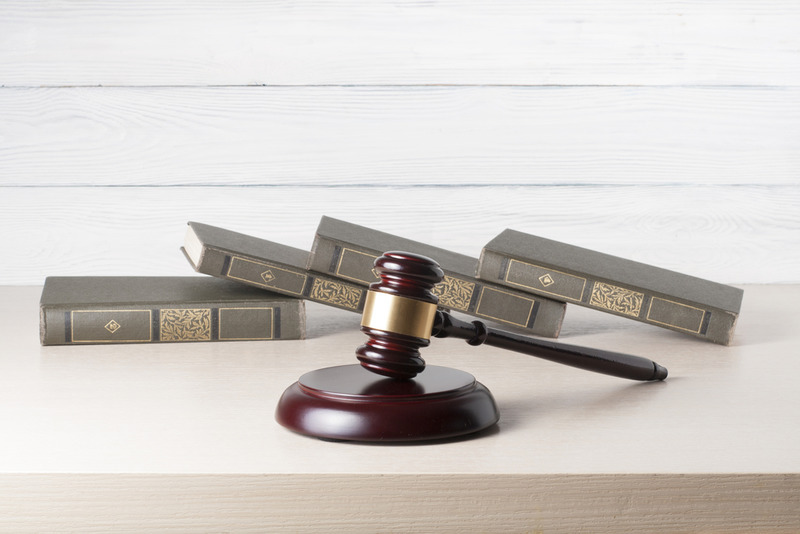 We can help you with any accident case you may have, and we always work hard to make sure you are appropriately represented and get the compensation you are entitled to. Call us at 888-277-6122 so you can schedule an appointment with an attorney and receive a complimentary consultation. We will discuss your situation with you and let you know the important role we can play for you. Alternatively, if you prefer us to give you a call, just send us a message using our online contact form. Fill it with your contact details as well as your message or enquiry, so a member of our staff can get back to you as soon as possible.